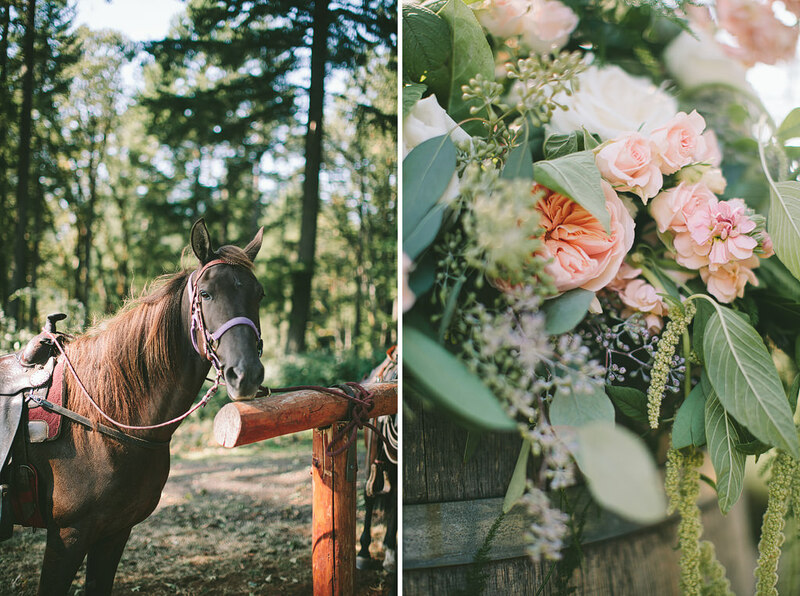 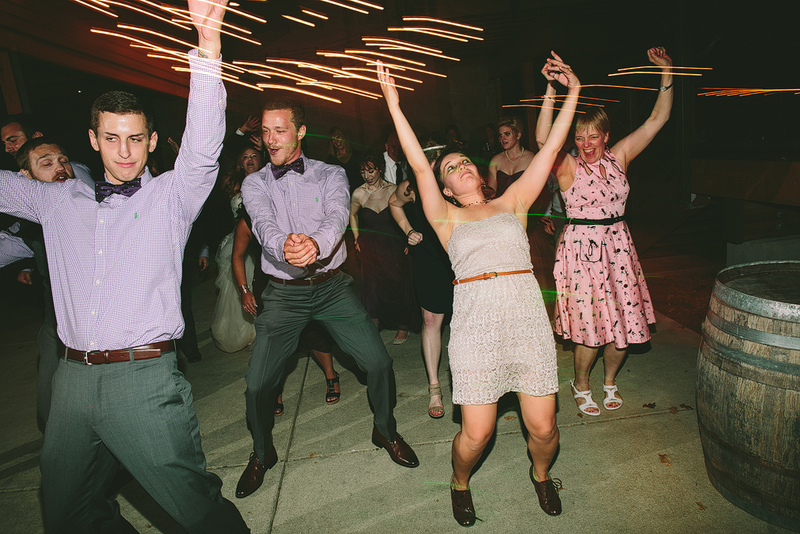 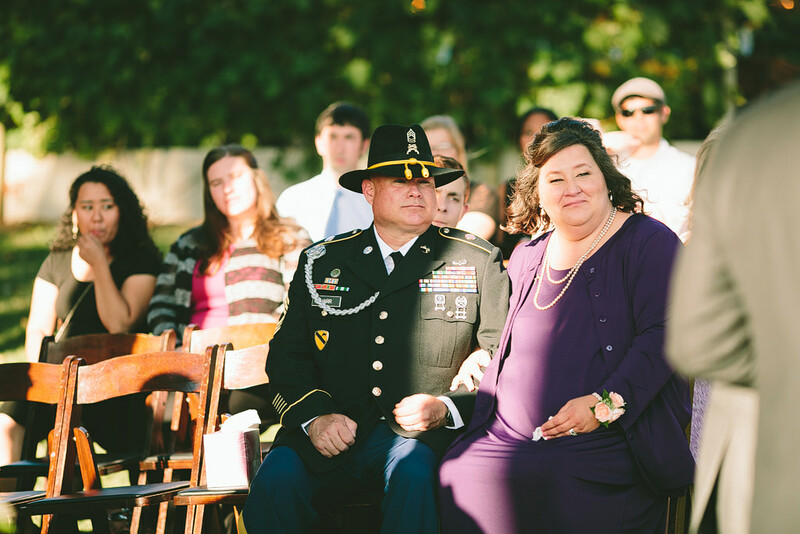 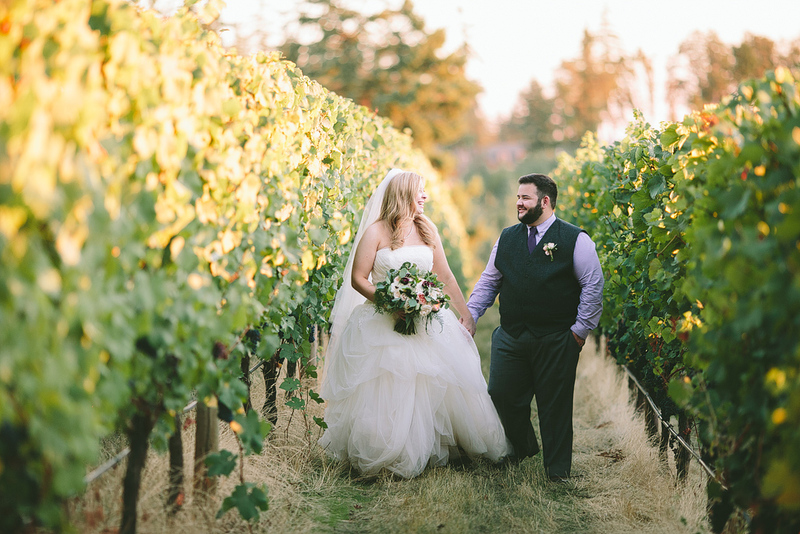 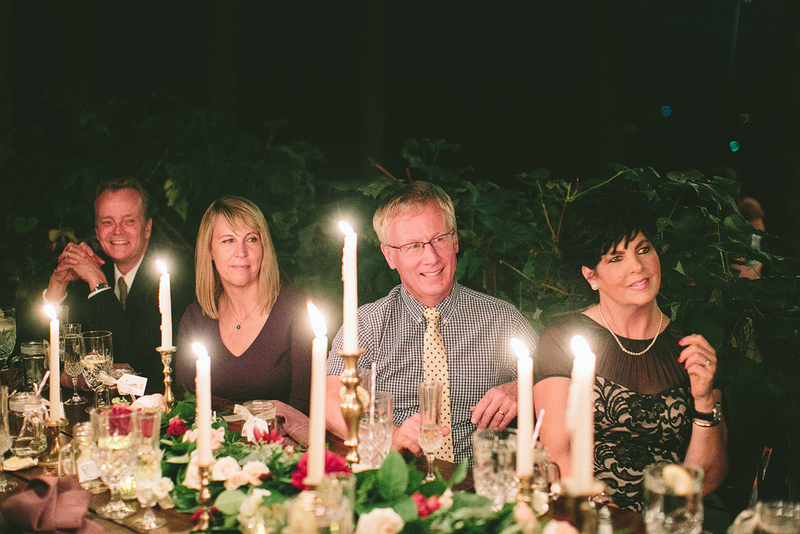 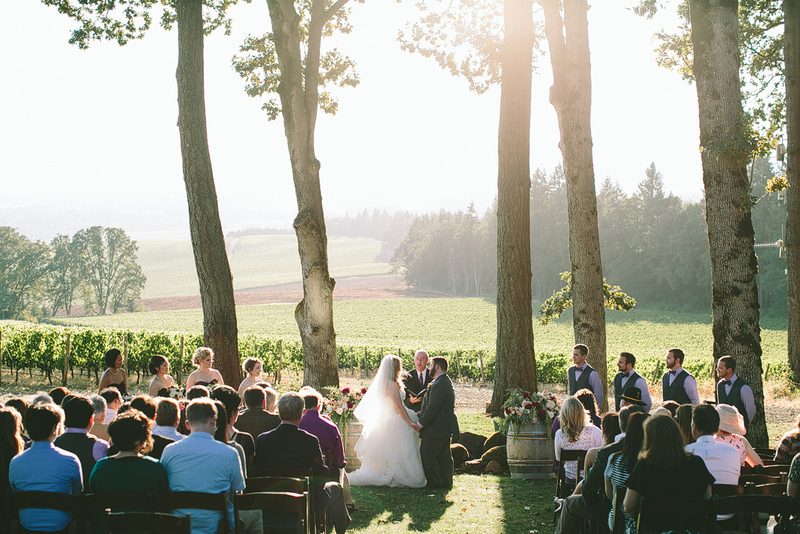 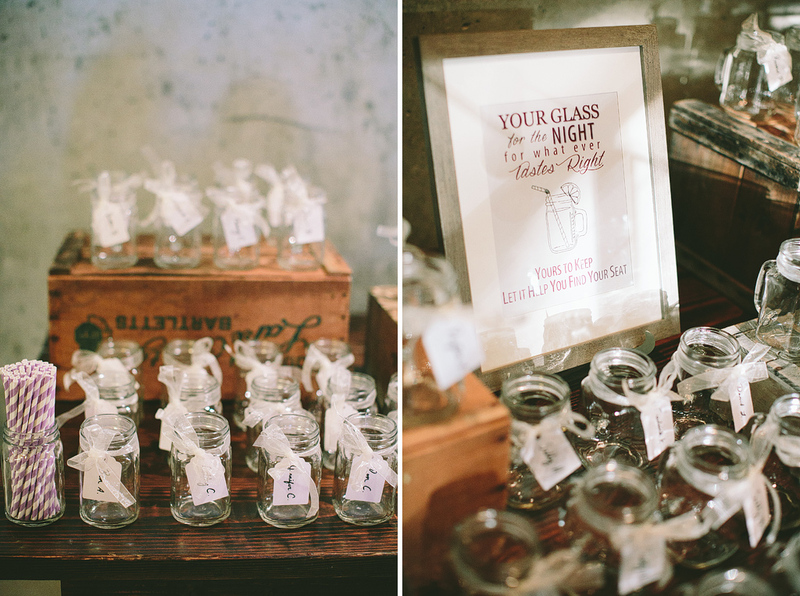 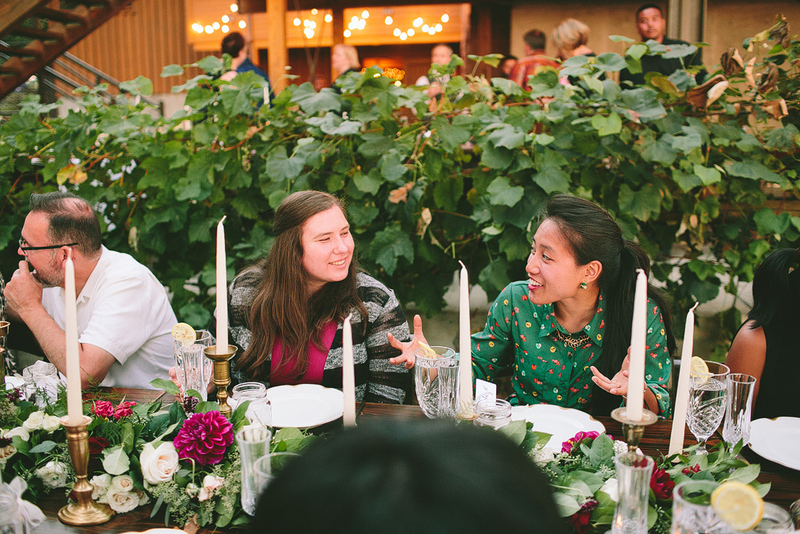 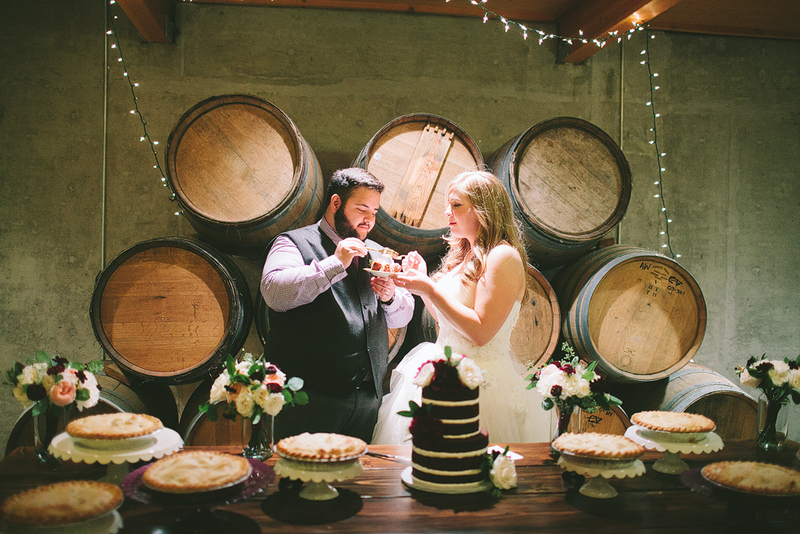 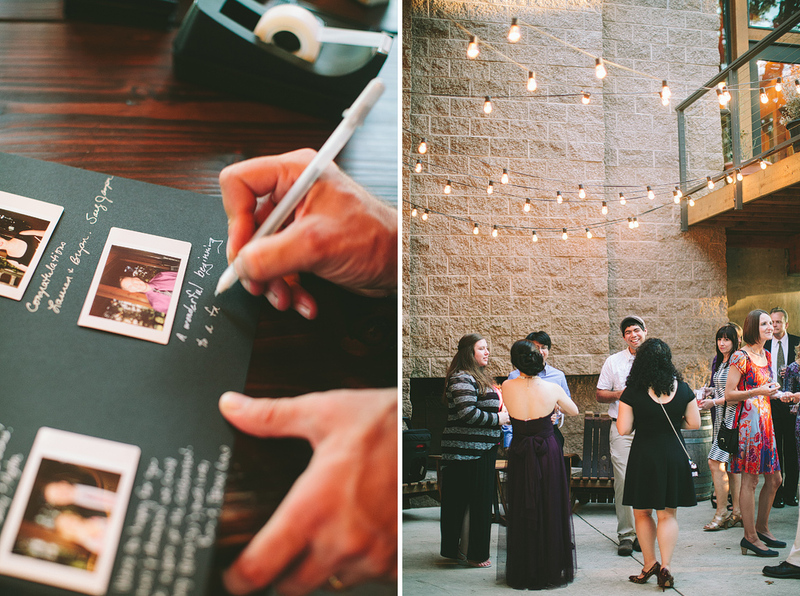 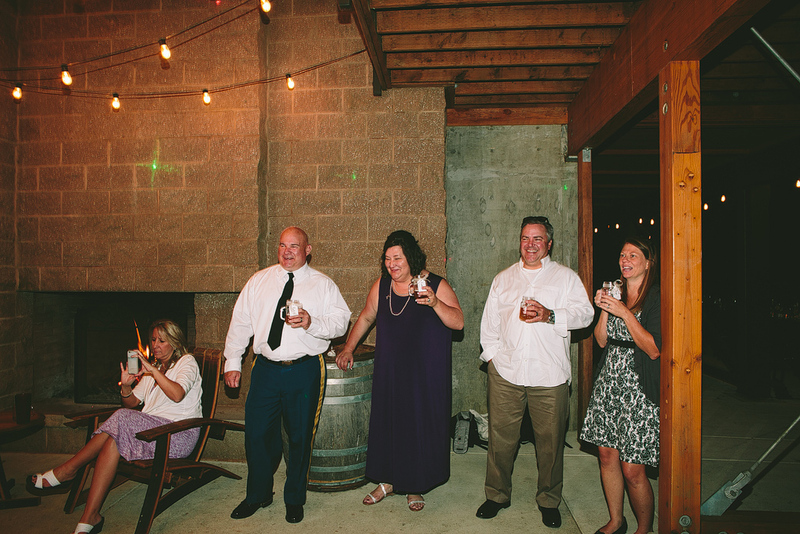 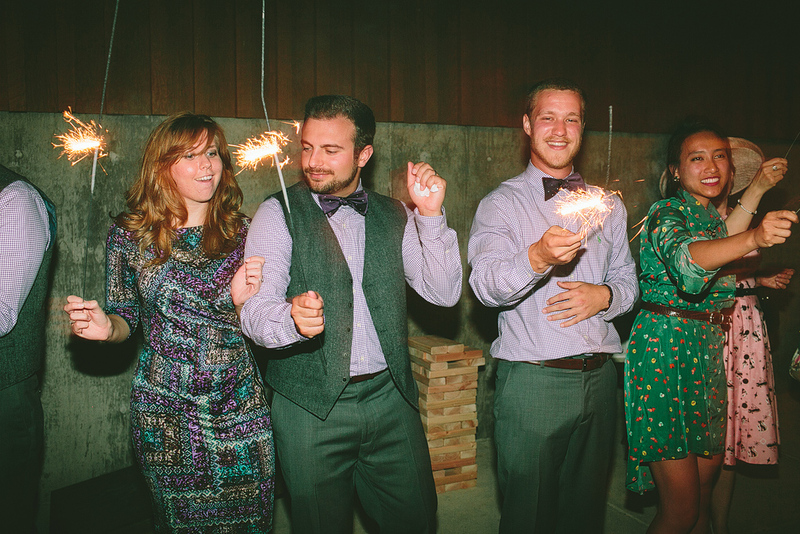 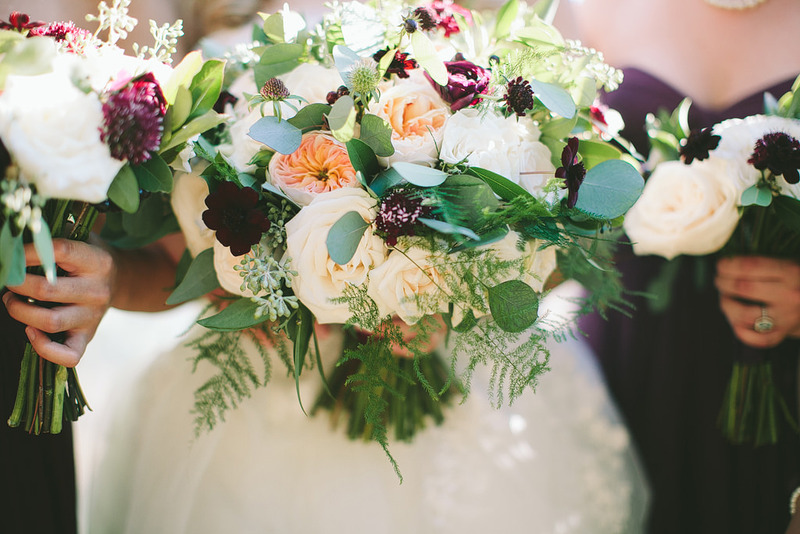 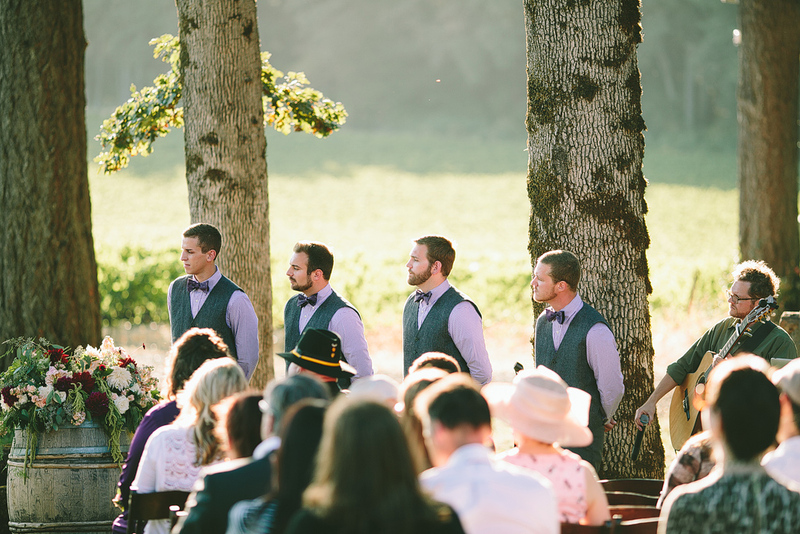 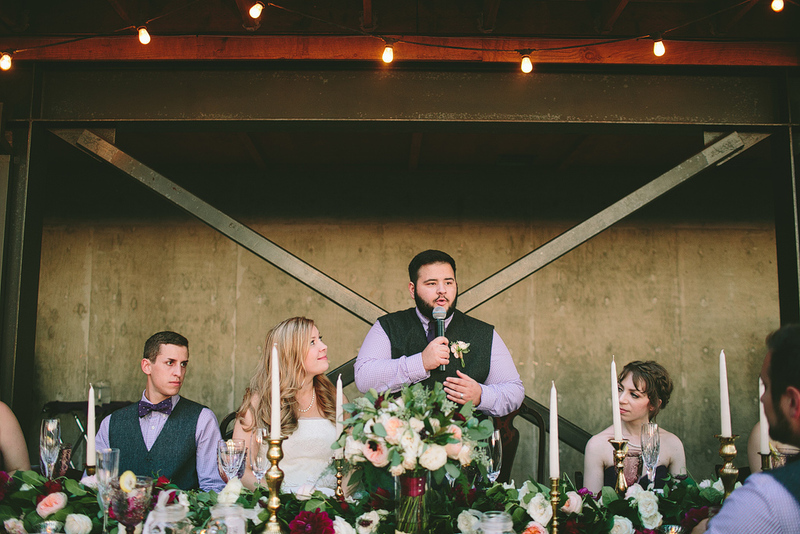 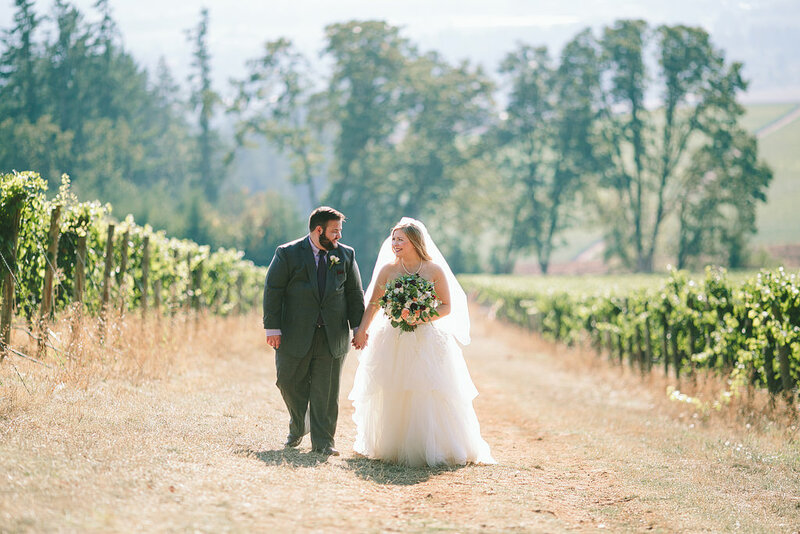 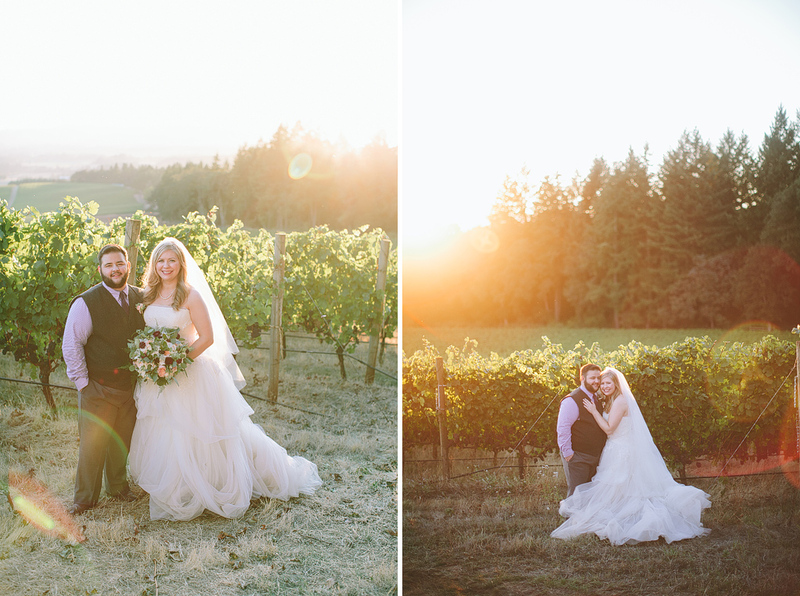 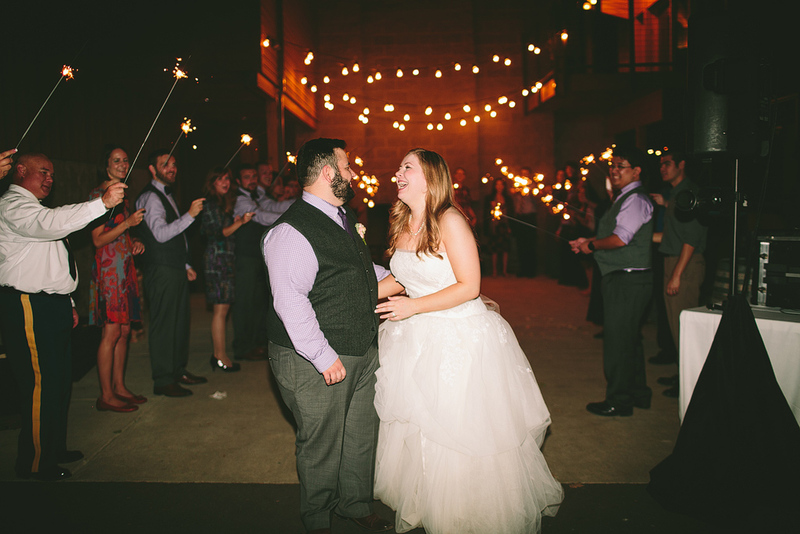 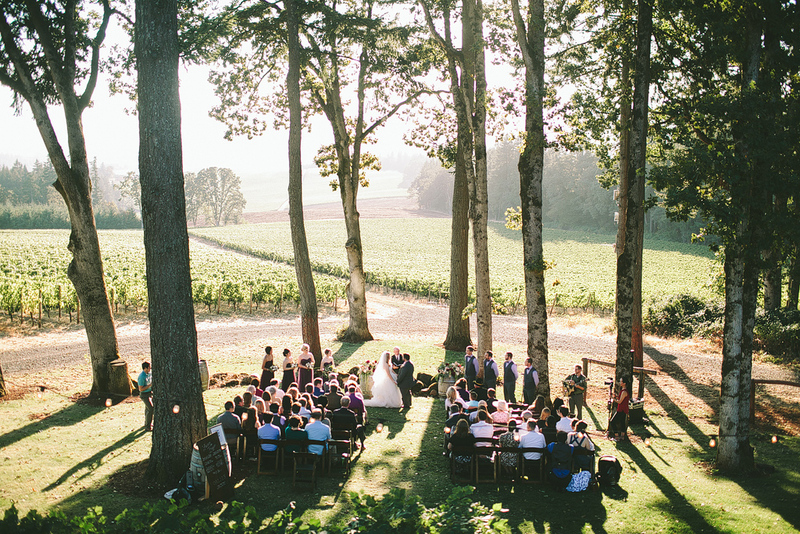 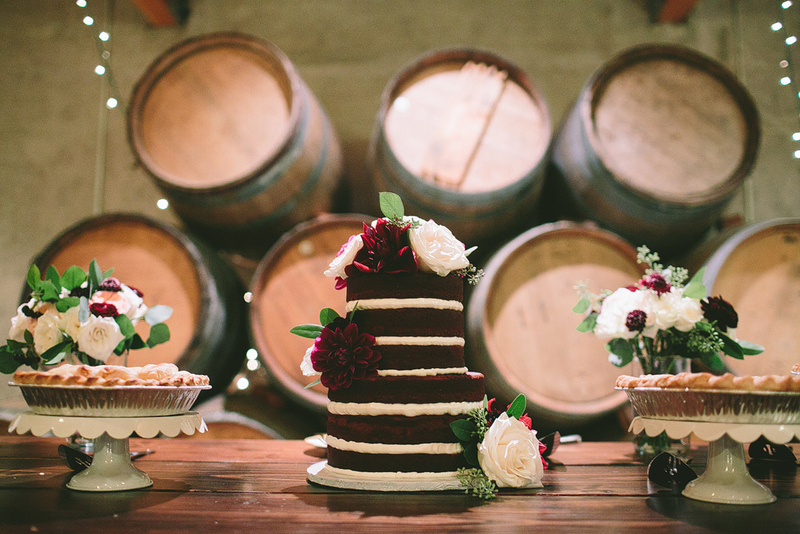 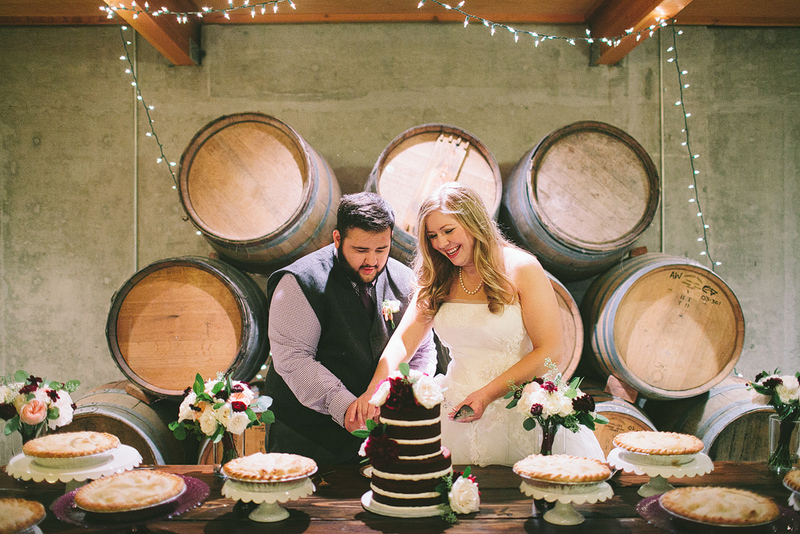 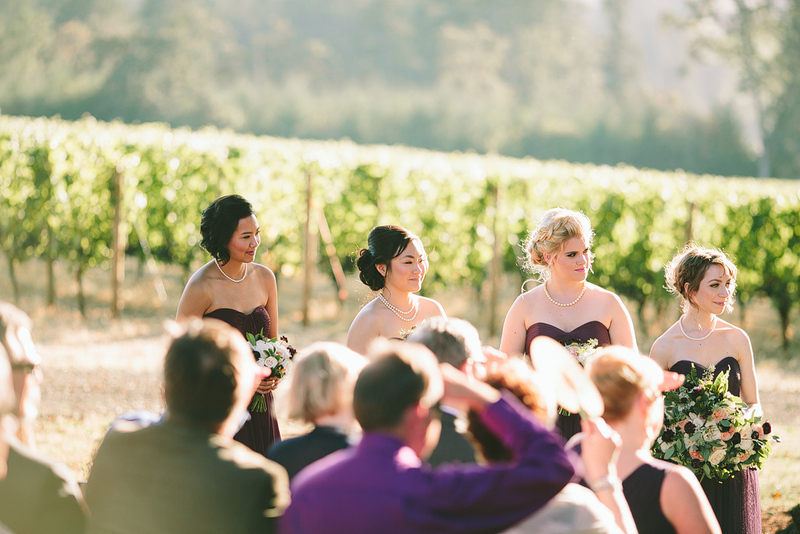 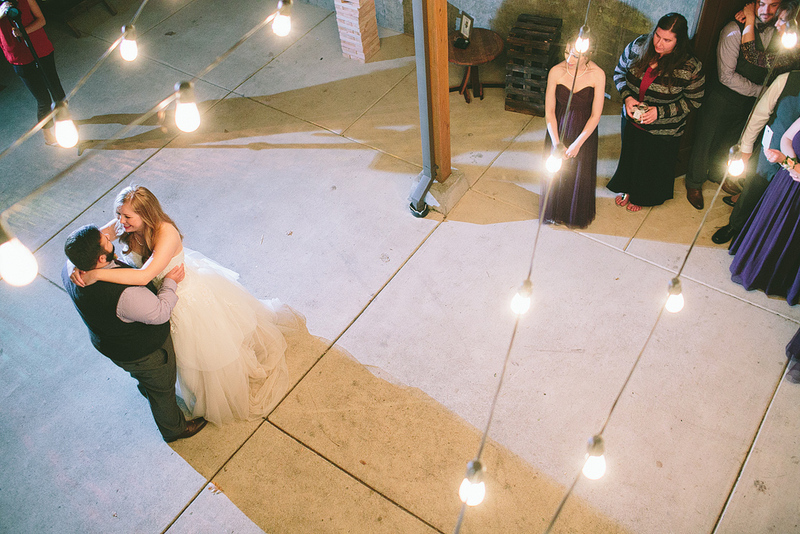 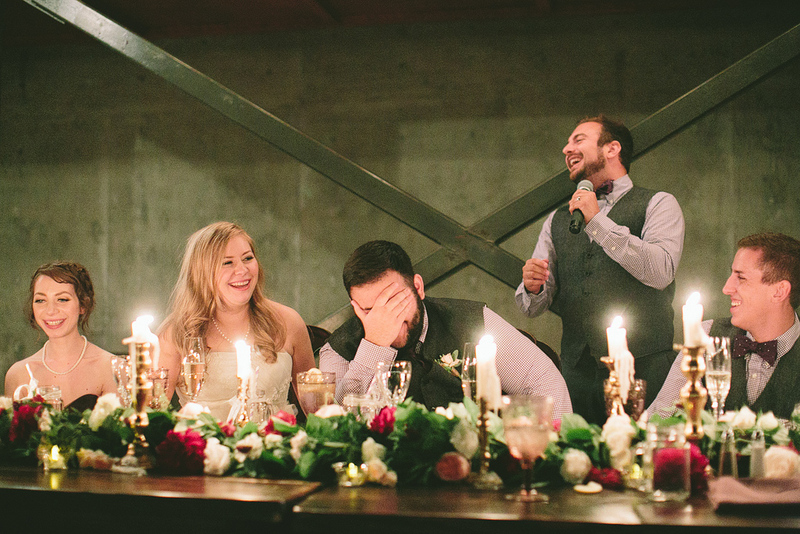 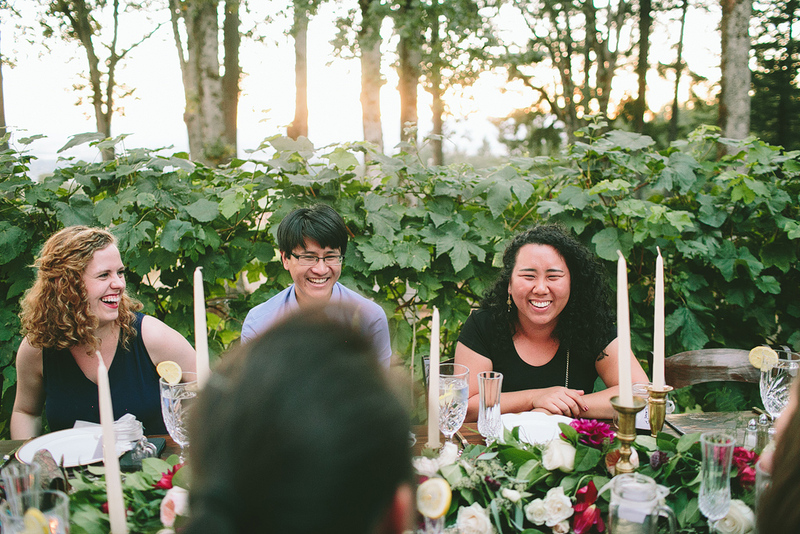 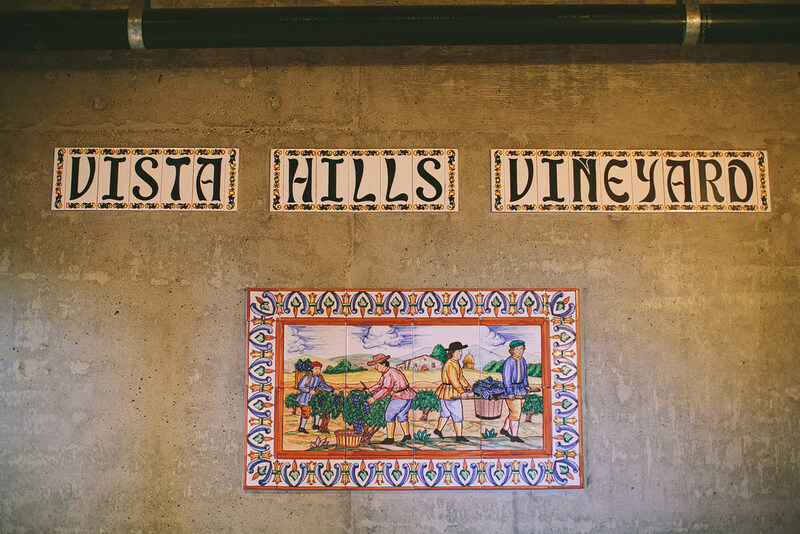 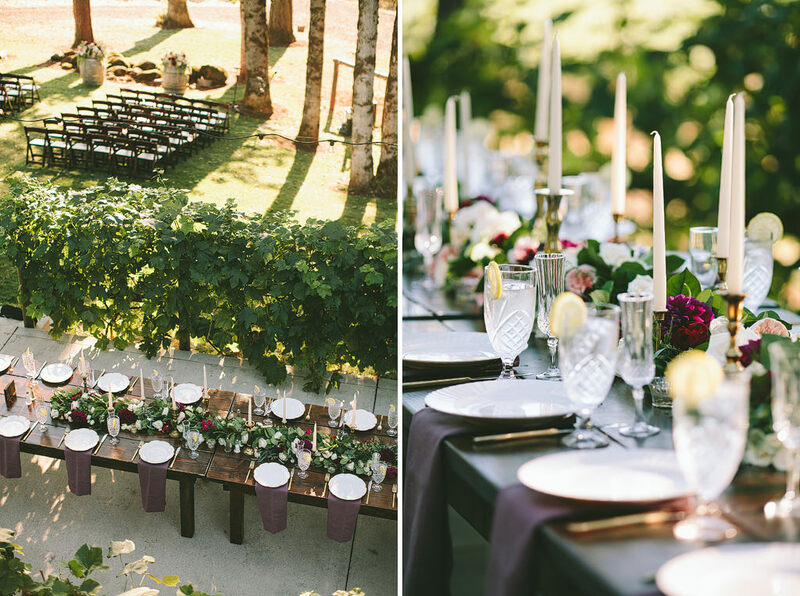 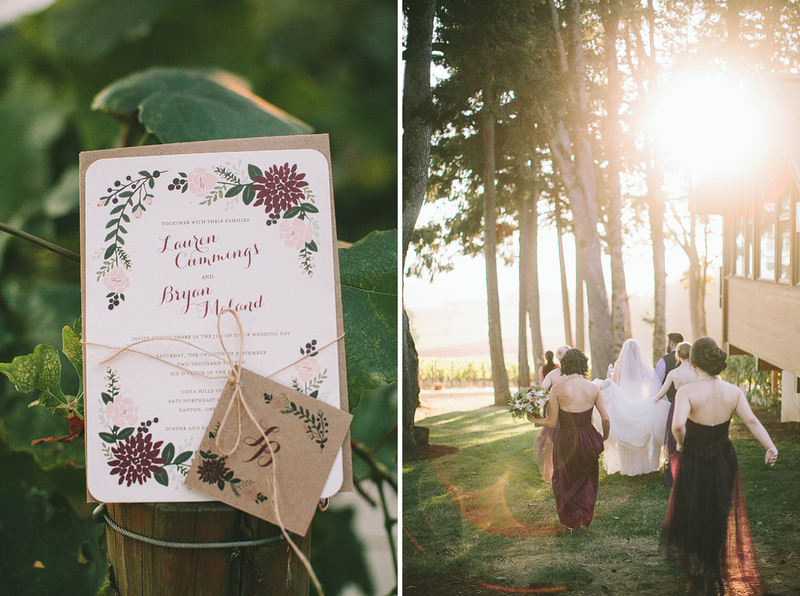 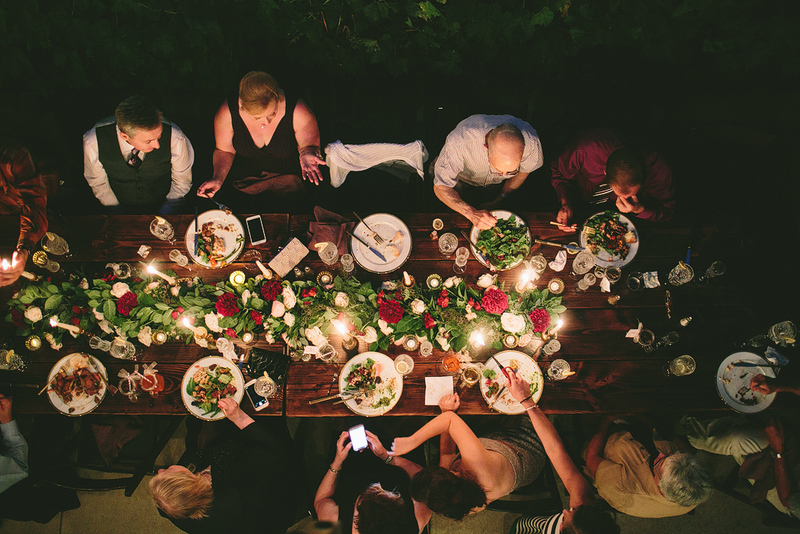 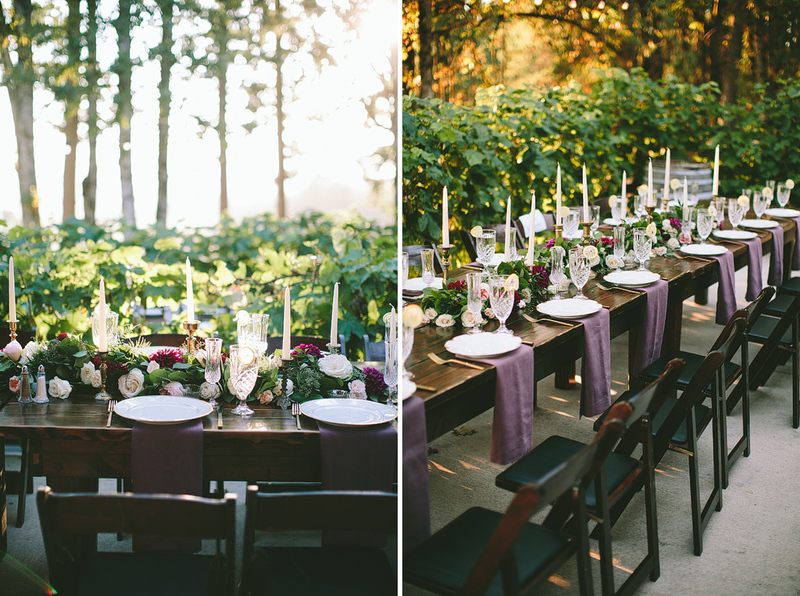 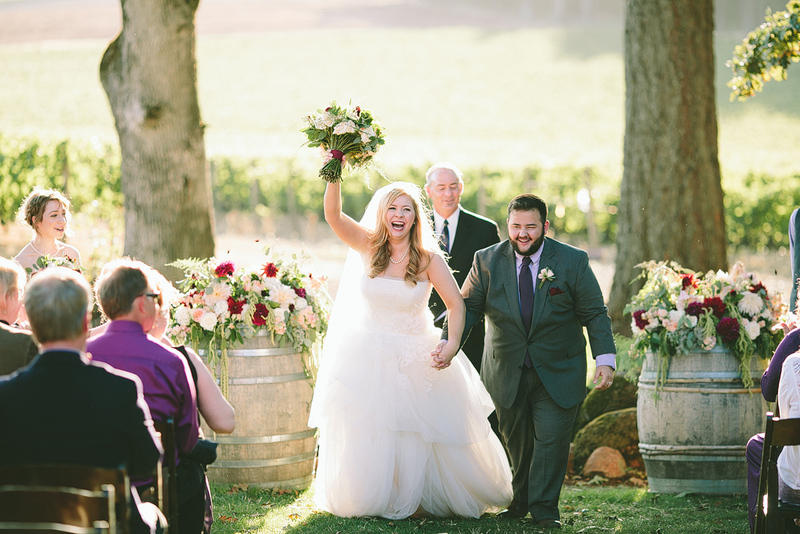 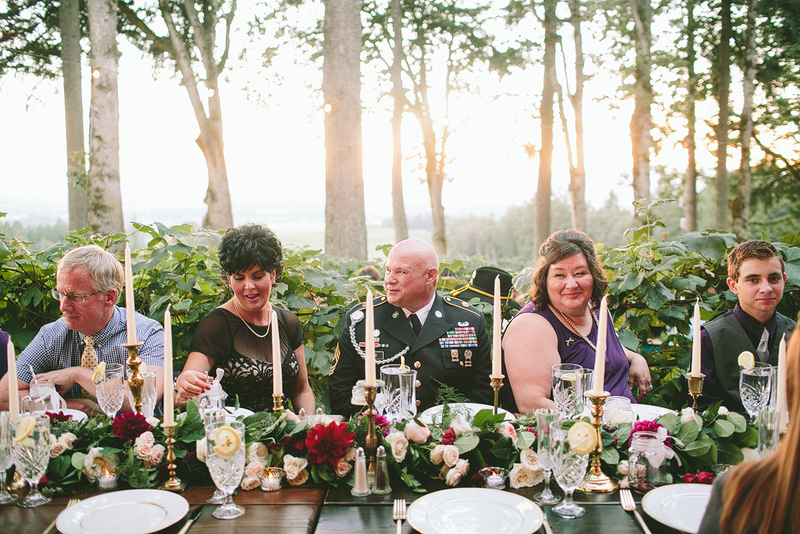 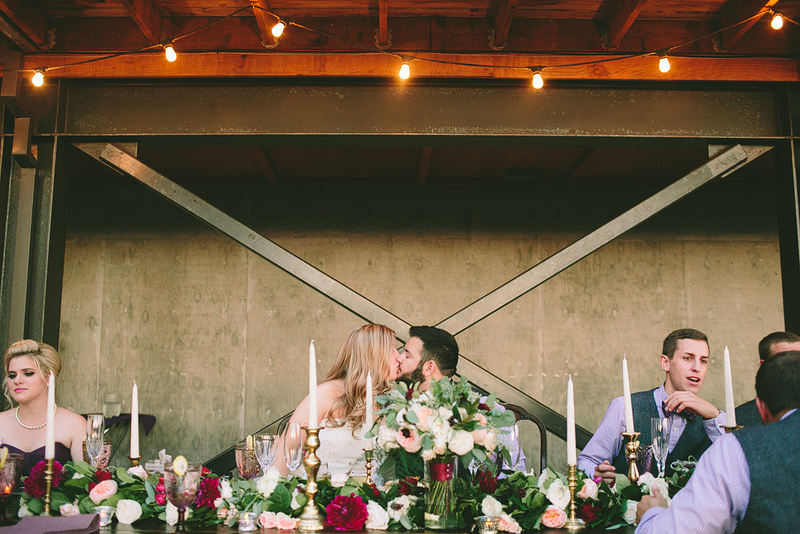 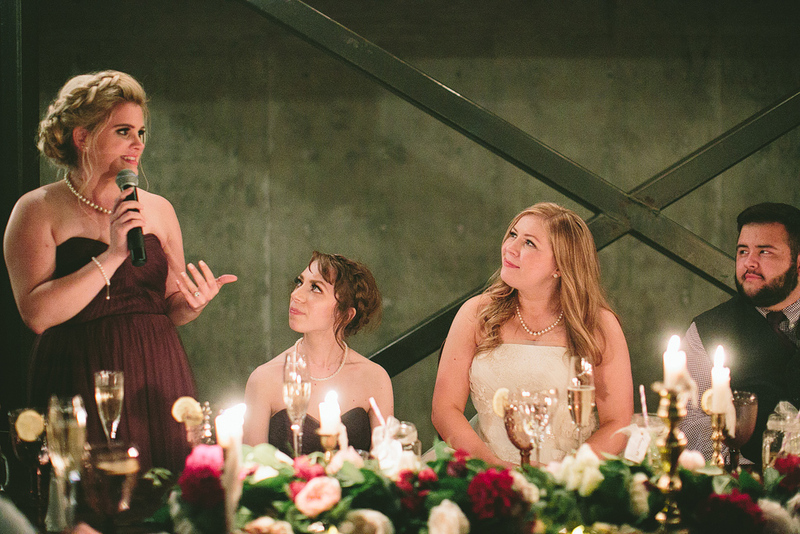 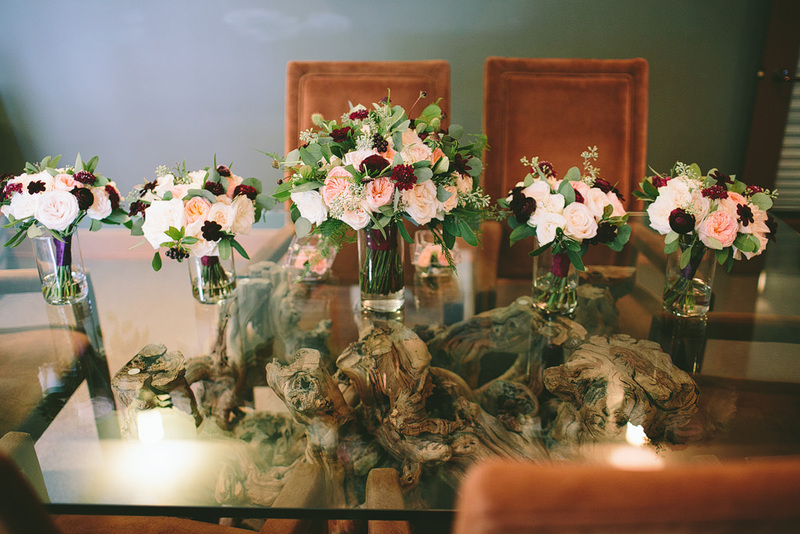 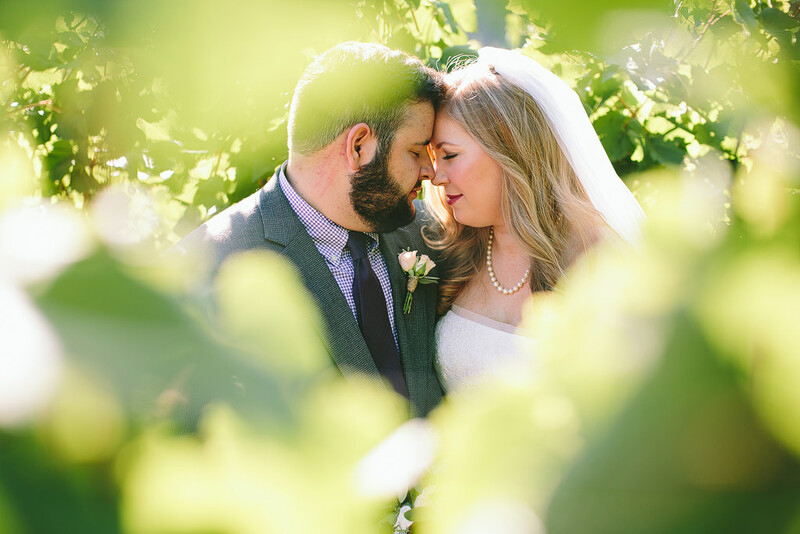 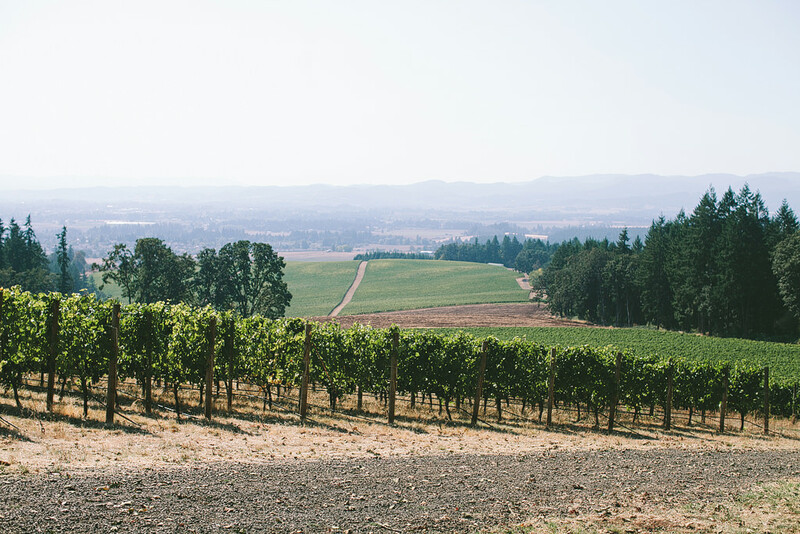 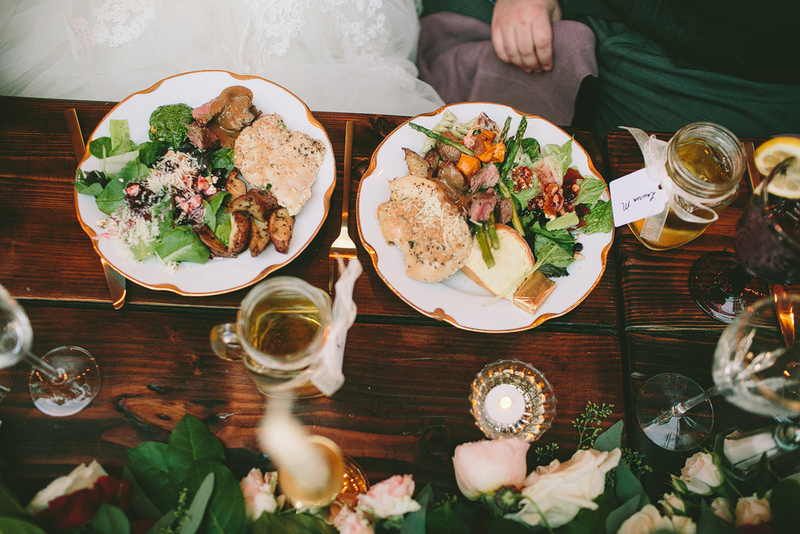 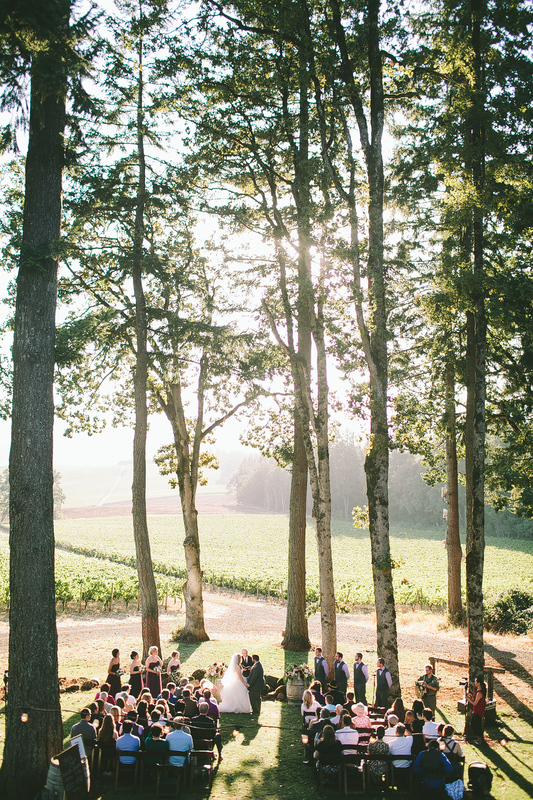 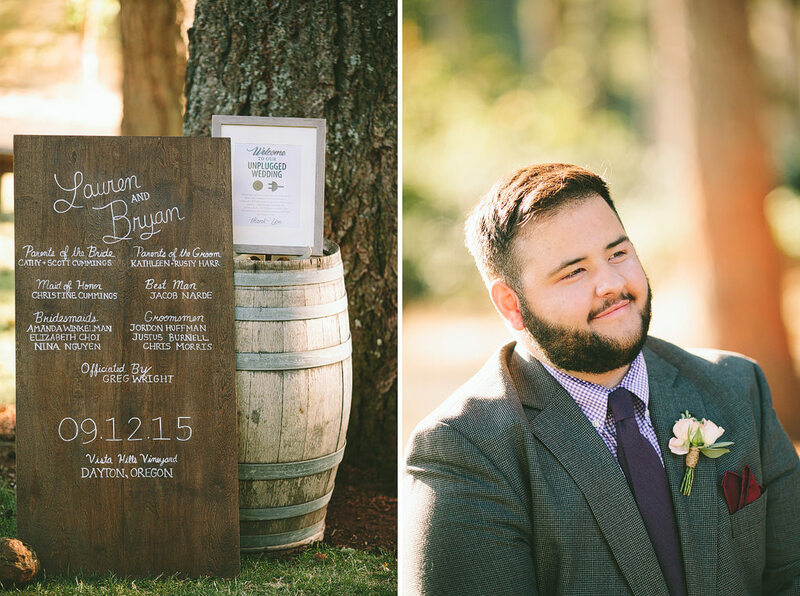 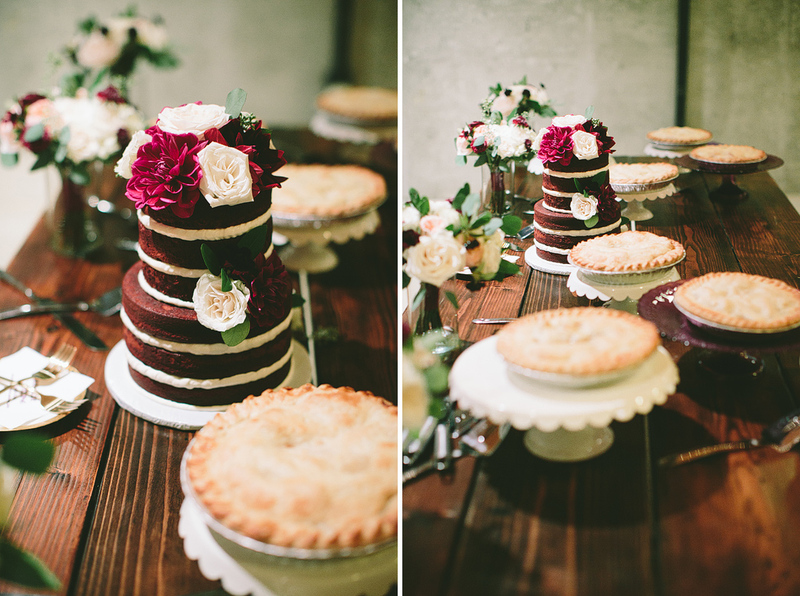 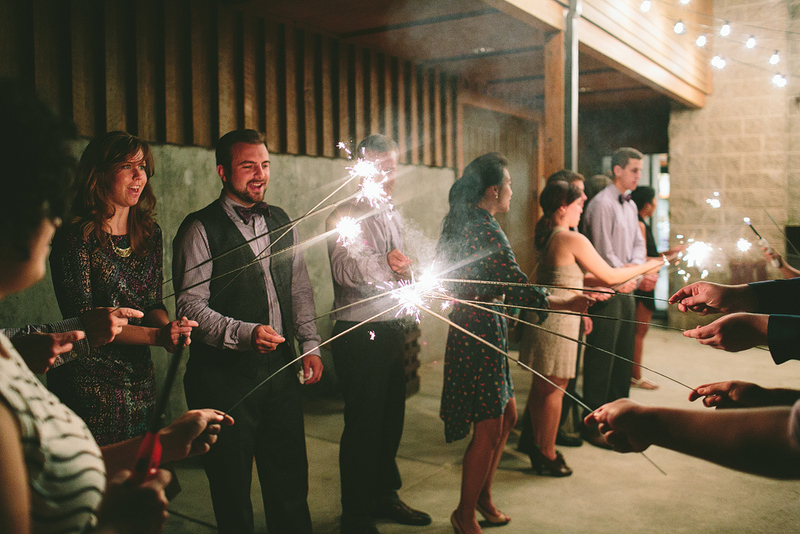 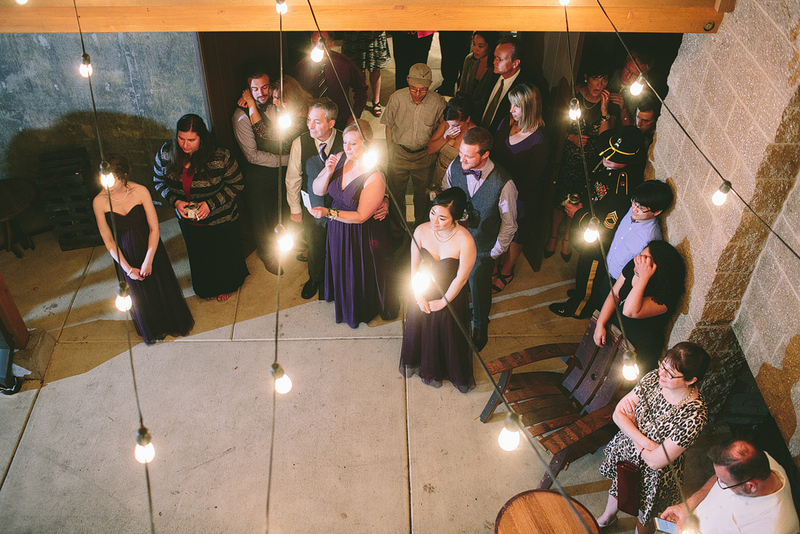 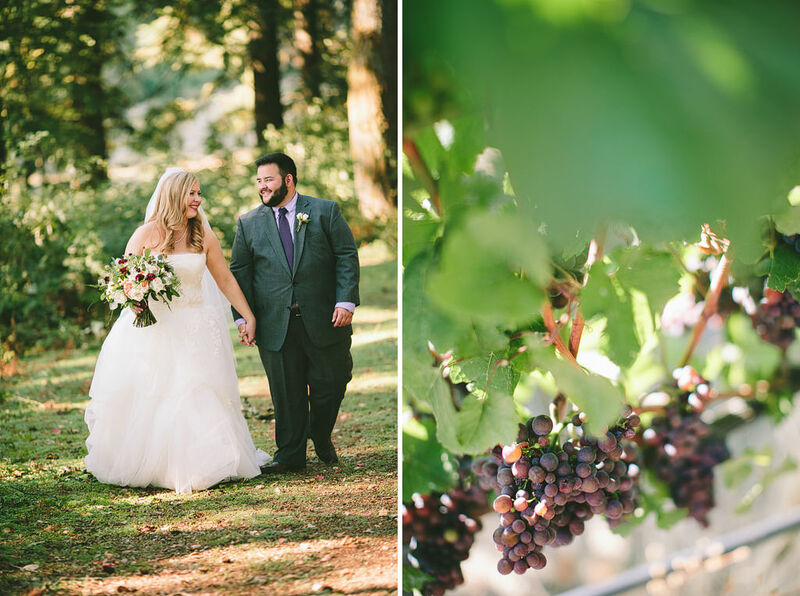 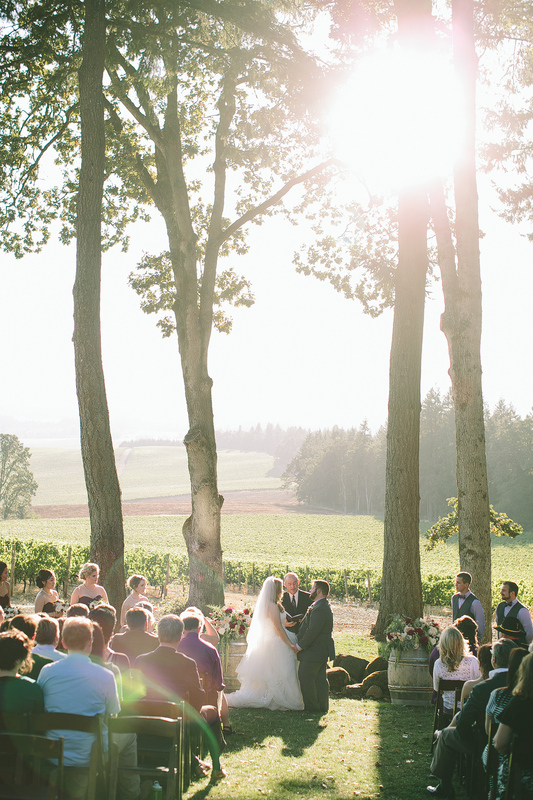 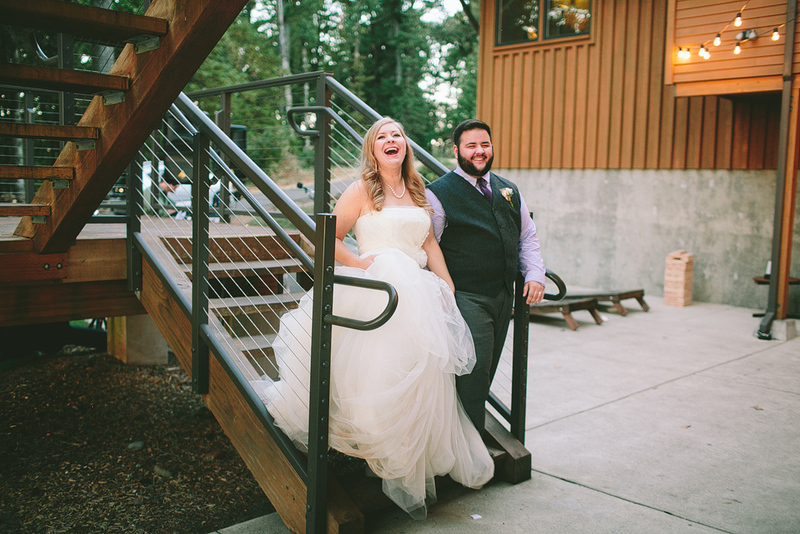 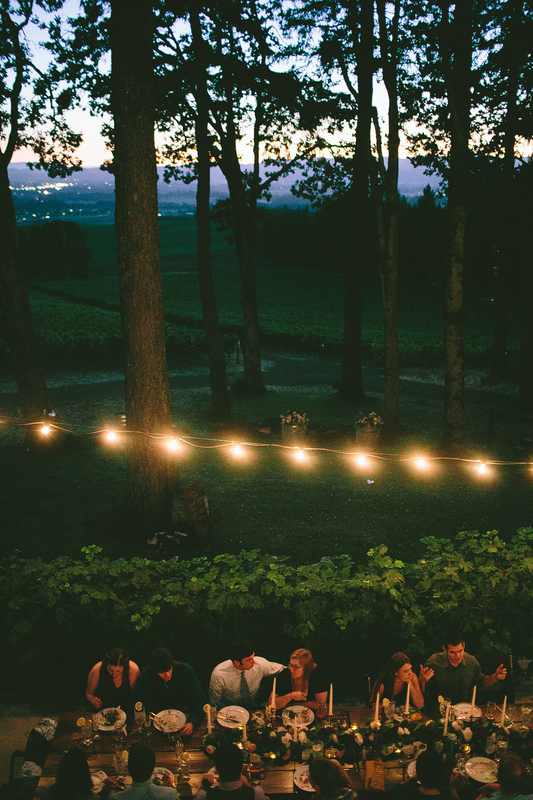 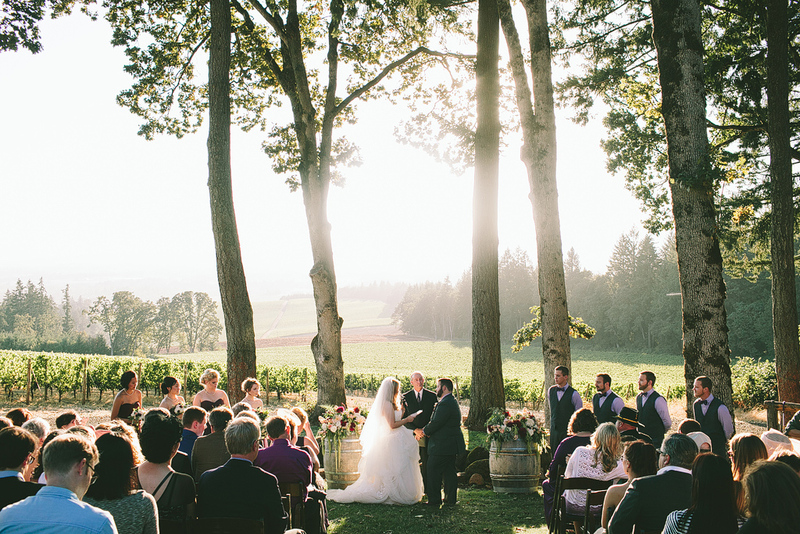 Lauren & Bryan had such a romantic and elegant wedding at Vista Hills Winery. 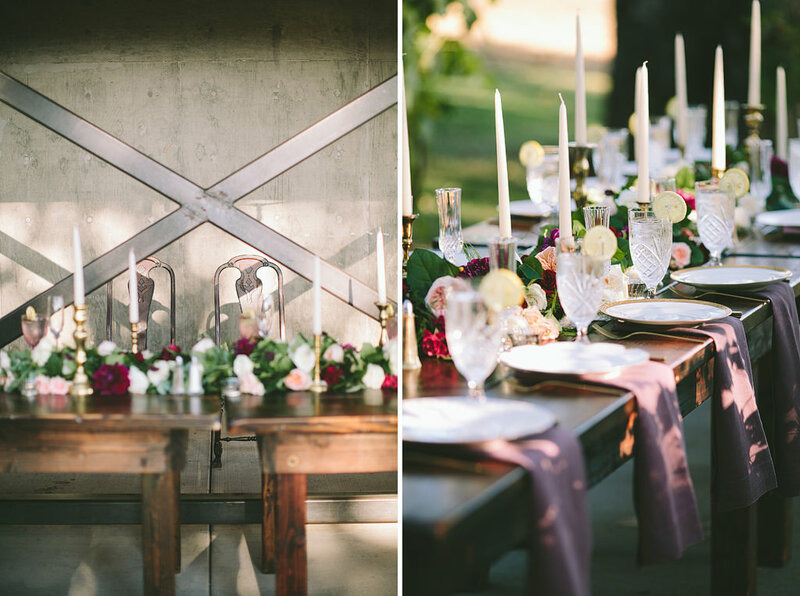 The day was filled with wonderful friends, family, good eats and conversation, and the most gorgeous table decor! 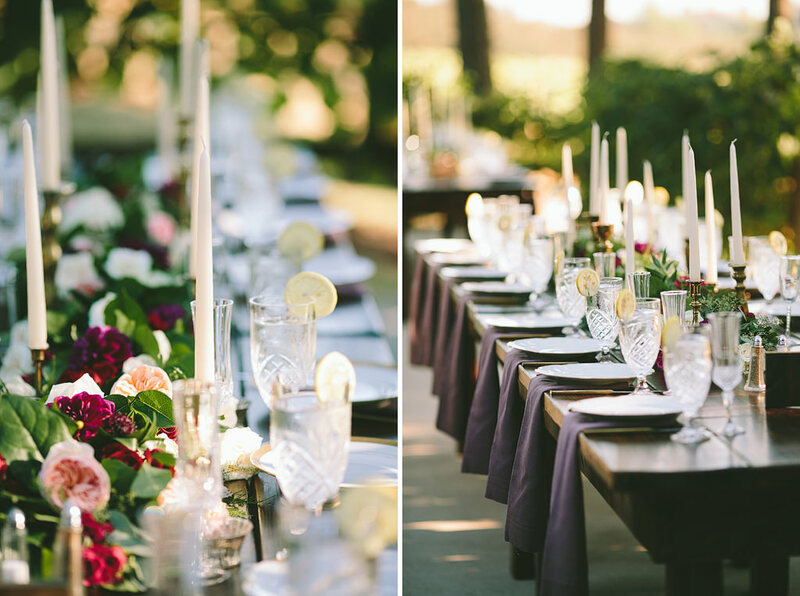 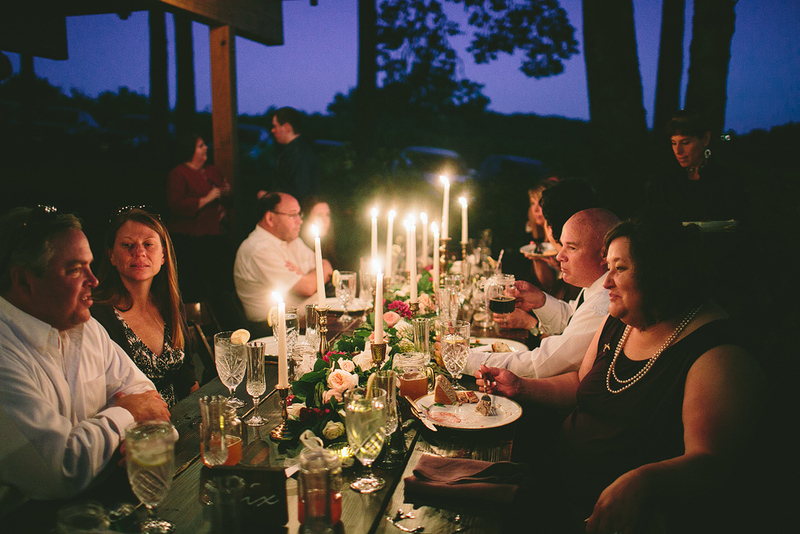 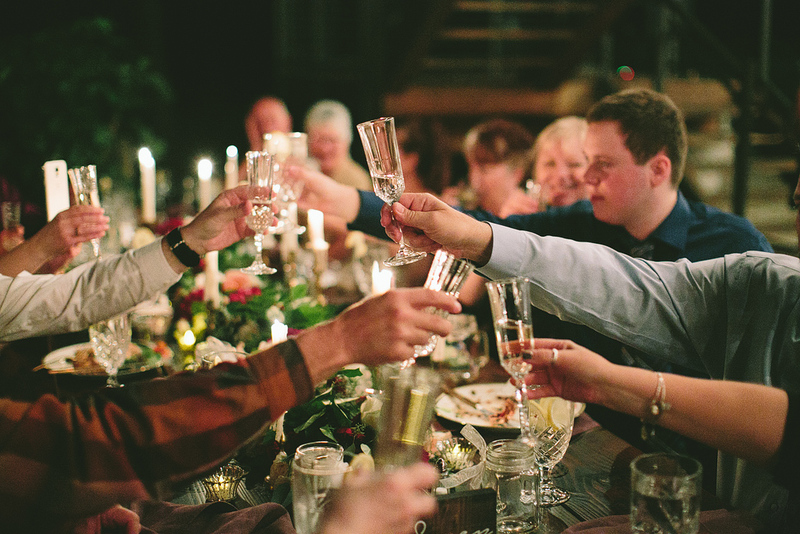 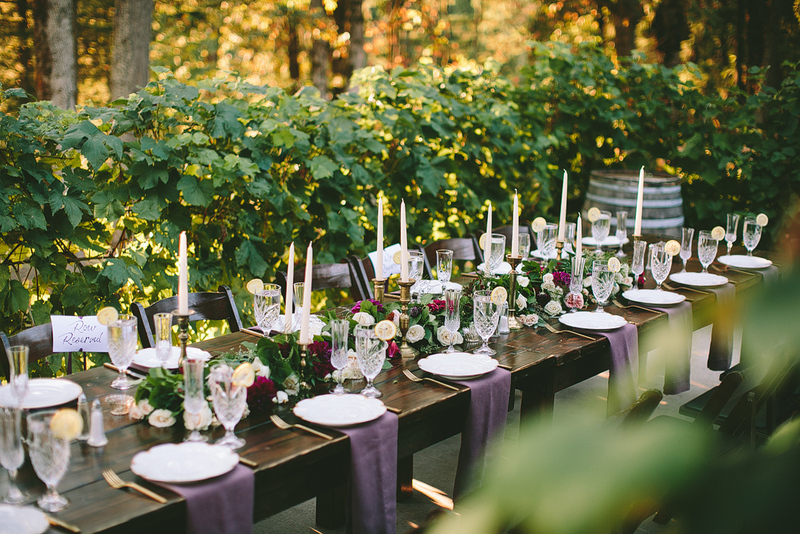 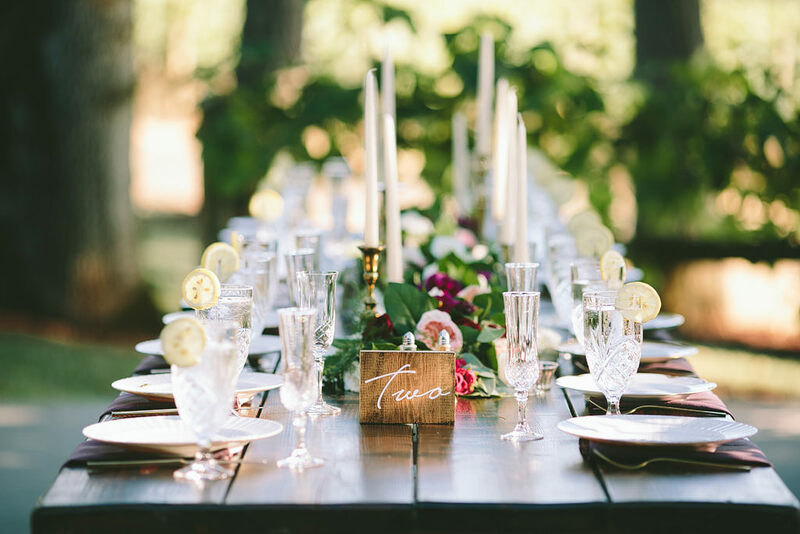 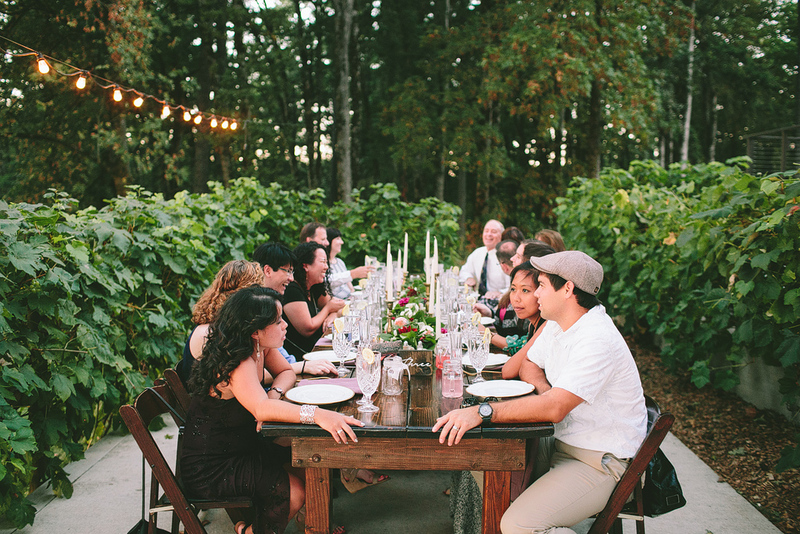 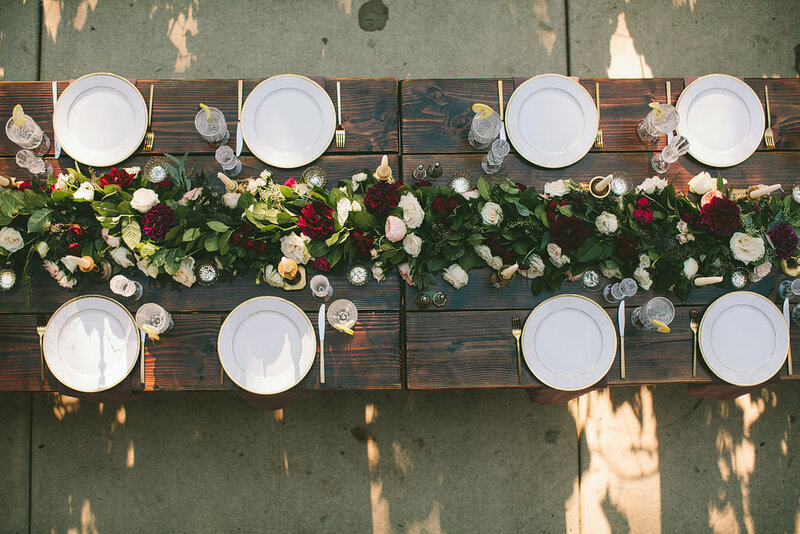 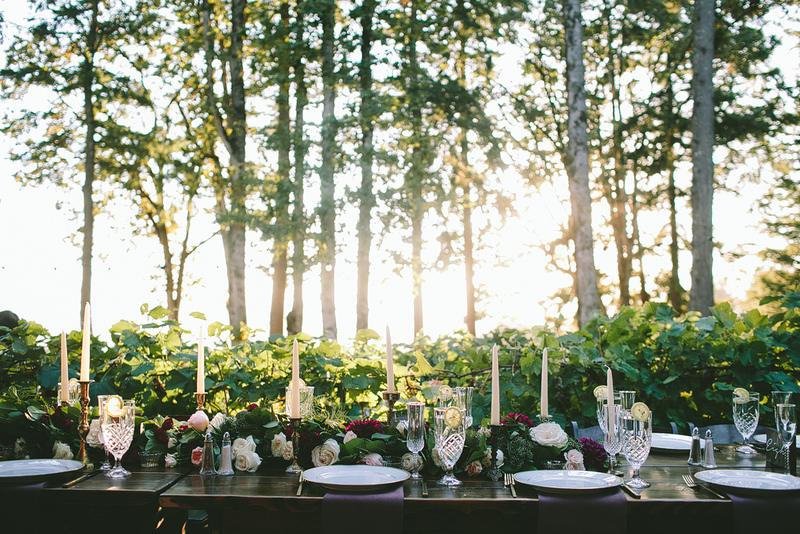 Tall candlesticks lined the tables, along with flower garlands that spanned the length of each table. 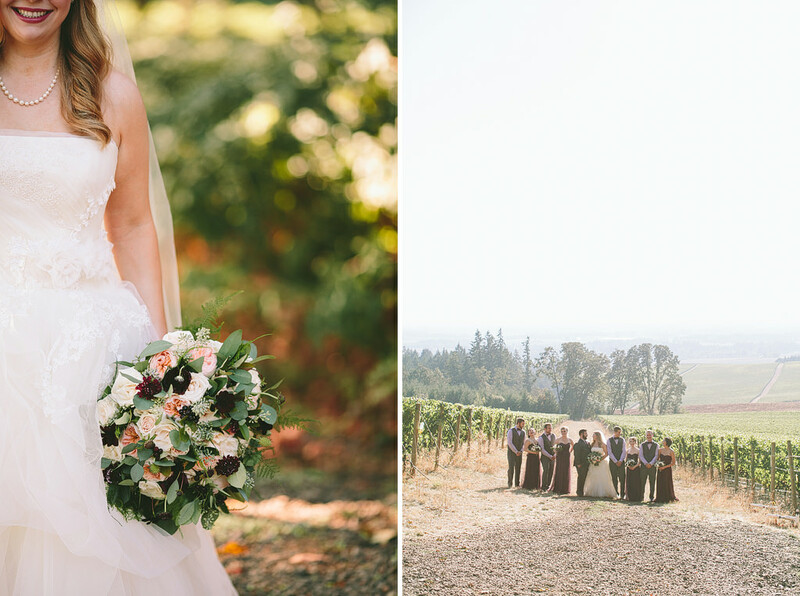 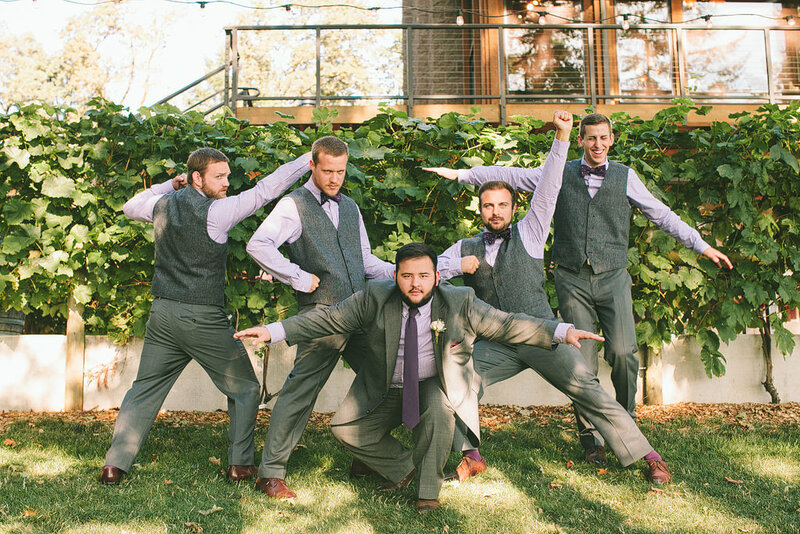 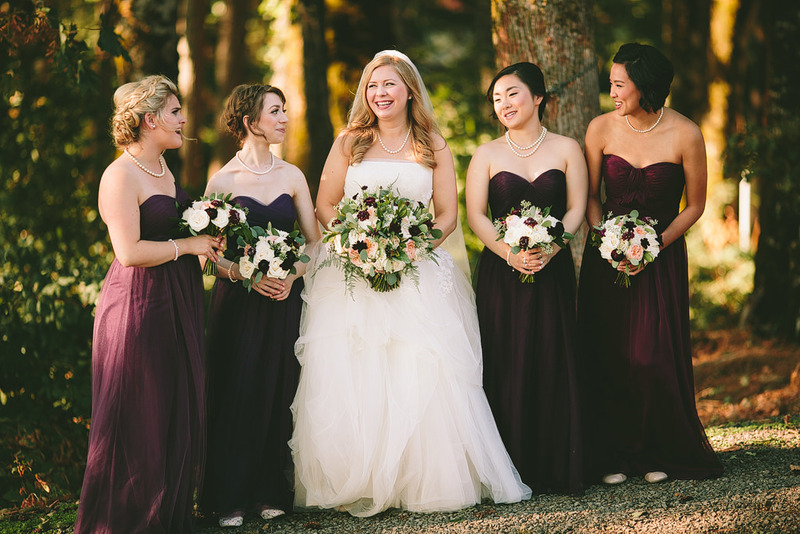 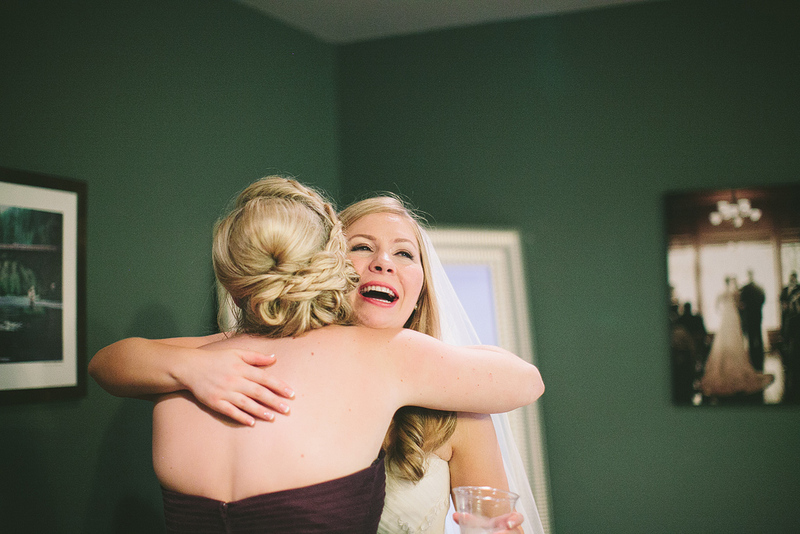 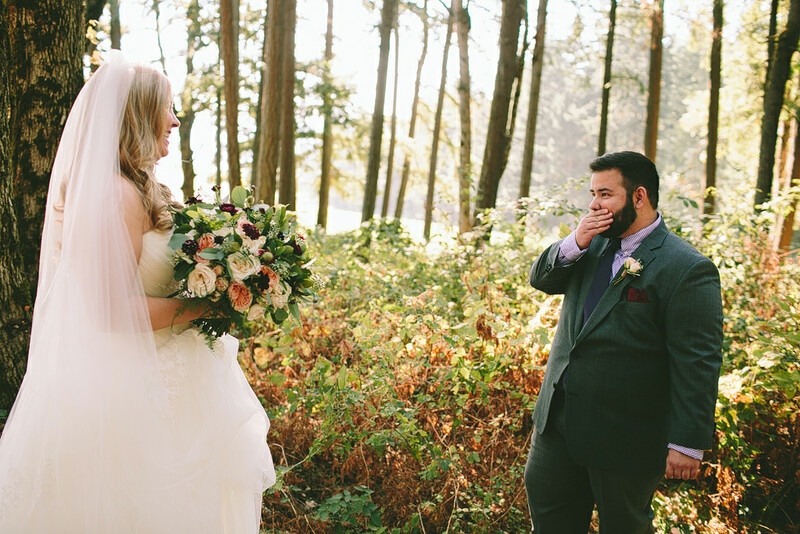 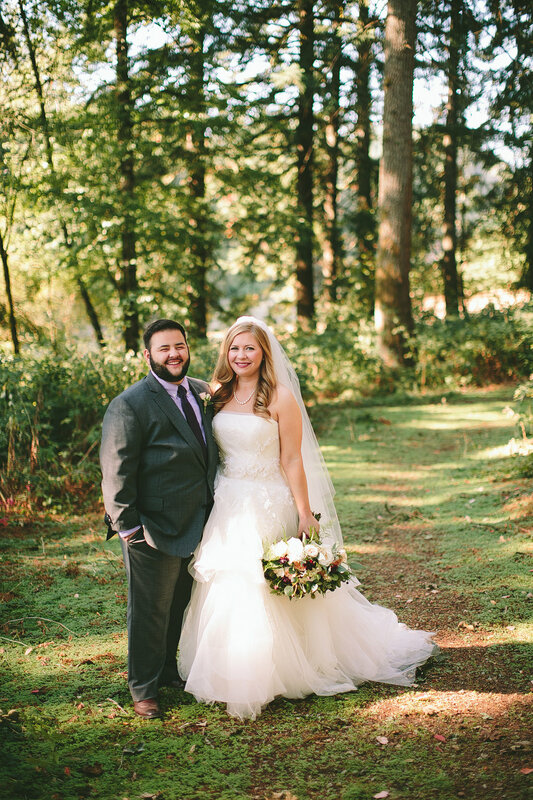 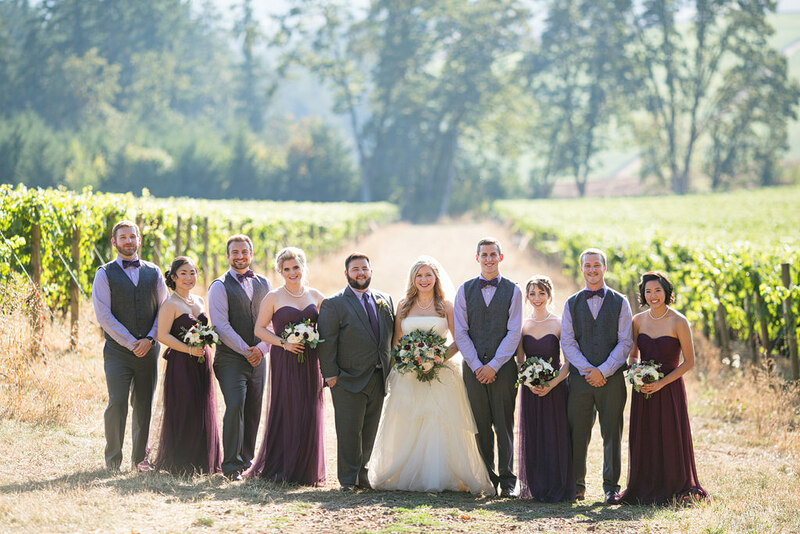 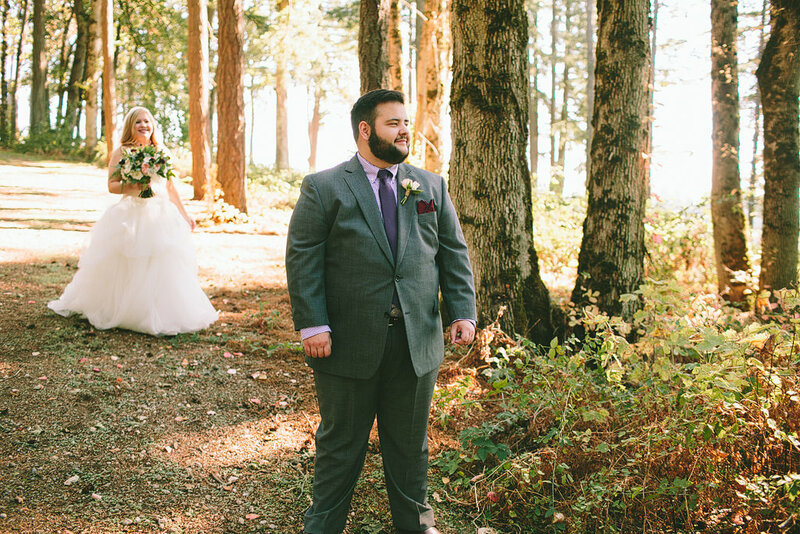 Megan with Bridal Bliss coordinated the day perfectly!